Drown out the sound of nearby traffic or noisy neighbors. There are so many beautiful varieties of aquatic plants to compliment your pond. Floating plants, deep-water emergent plants, marginal or bog plants, and submerged plants. Many people believe that koi fish bring good luck and strength. 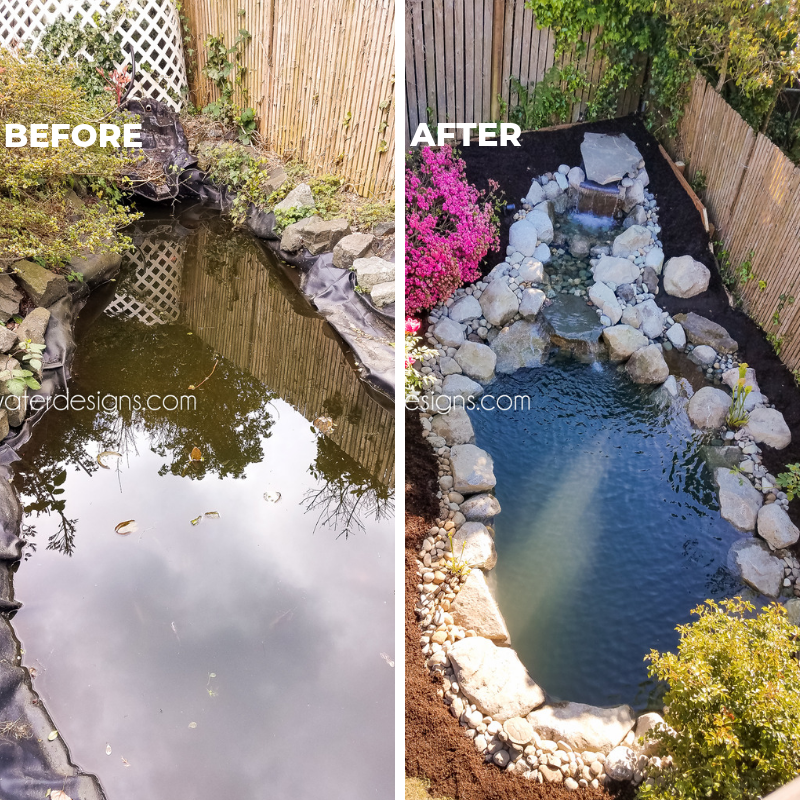 Koi pond owners have reported stress relief, relaxation, and higher property values as some of the incredible benefits of koi ponds. Fish are low maintenance pets. 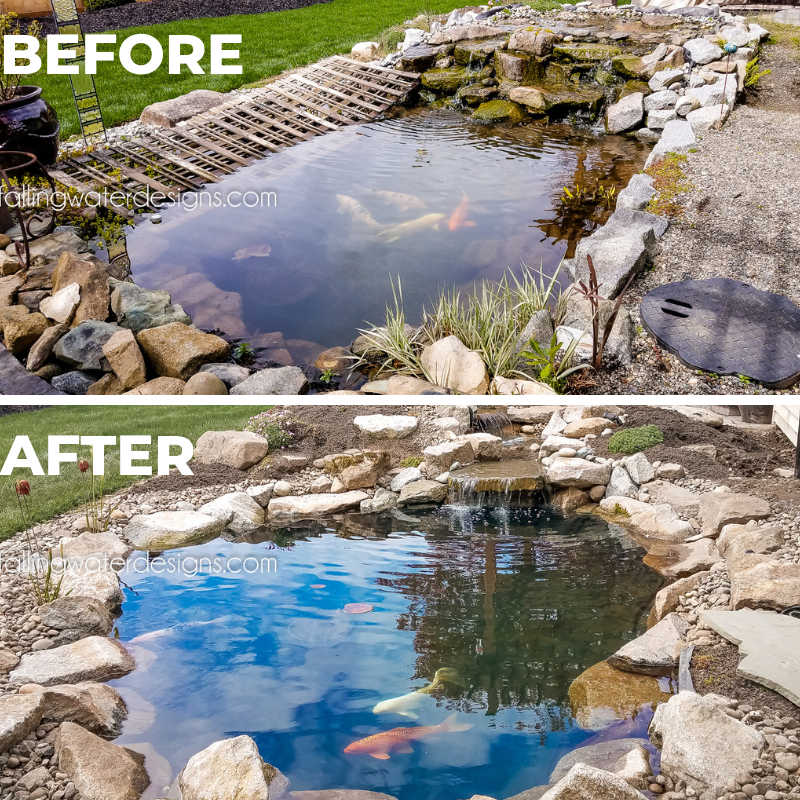 Contact us if you’re in need of a pond makeover or would like us to build the pond you’ve always dreamed of having. 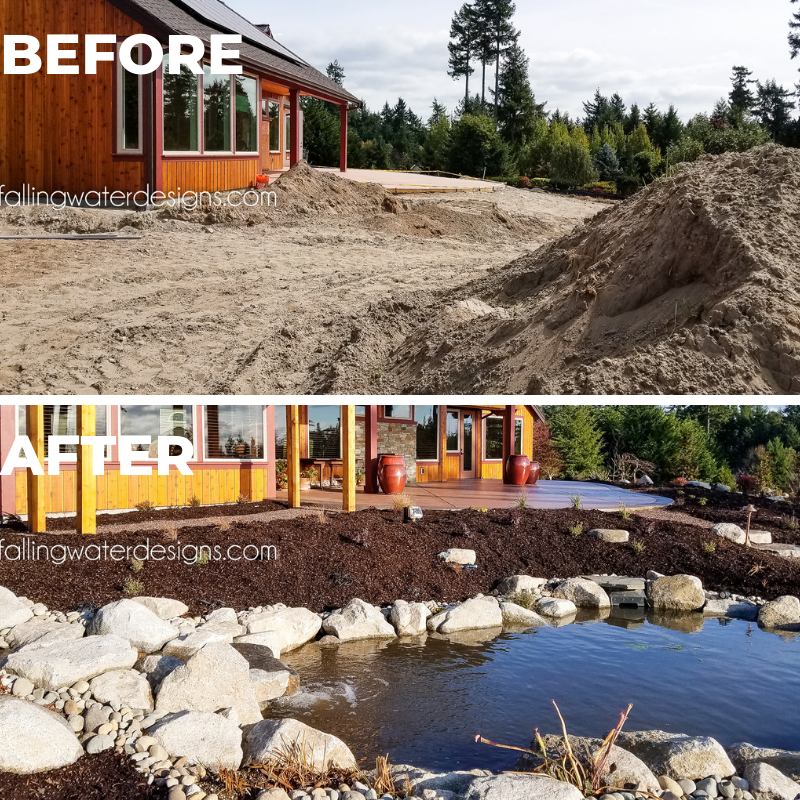 Please fill out the form below to sign up for a consultation or pond cleaning.